Finally, you’ve made it to the BONUS POST! of my four five post series about how to plan an entire year of preschool instruction in advance. Let me please remind you that these lesson plans are not daily and specific and timed down to the very last minute of teaching time. Rather, they are a scope of what skills you would like to teach and a sequence of how you will teach them. Good job! You’re nearly done! You’ve worked hard to get this far, and now that you are here you can easily see the finish line ahead. Just one last step. You’ve printed out several templates to help you get organized and now it is time to put those templates somewhere safe where you can refer to them easily. Here’s what you need to do. 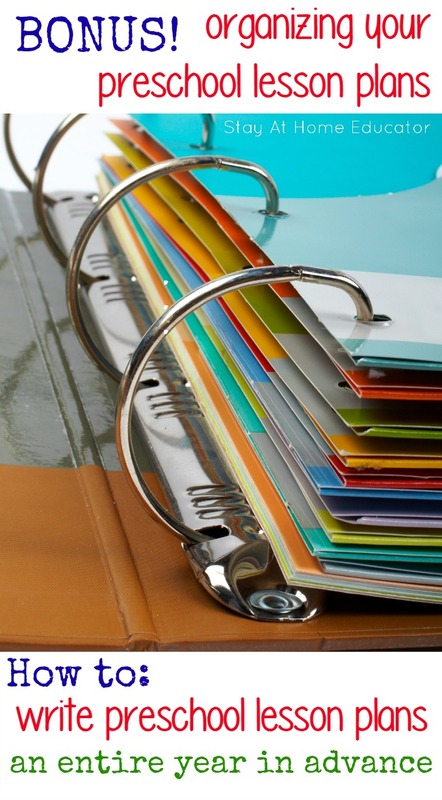 Buy yourself a 1.5-Inch Slant Ring Binder and some colorful Big Tab Two-Pocket Plastic Dividers. Now, let’s get to labeling and organizing! If you have a daily schedule of instruction that you like to follow, this is the place to keep it. I have a schedule that I kind of keep to, which is under this tab. (Perhaps I will share it in a later post). Place your yearly calendar from Step 1 under this tab. You will refer to this calendar a number of times throughout the school year, so it’s nice to keep it under it’s very own tab. At the top of each month, you can also write in the monthly theme, and focus shape, number and color for circle time activities. This is optional, but I like having it there for a reminder. You can also just refer to your preschool theme schedule under Tab #3 (below). Also, this is a good time to go back to your calendar to record the basics you plan on teaching in each week in reading and math. Start by numbering each week you plan on teaching. Then, on the Sunday of week one, record what you plan on doing in reading, perhaps what letter you plan on teaching or what lesson you will do based on the curriculum you have decided. Do this in a color of pen you have not used yet. Then, using yet another color of pen, do the same for math. You can simply write in the discipline only, or you can write the discipline and concept you will be teaching. This is where I keep my preschool theme schedule from Step 3. By now I have filled in the remaining categories so I know what months I’ll be teaching what themes, as well as what the monthly focus numbers, shapes and colors will be. Remember the list if suggested activities you made yesterday. That list goes under this tab. This is where you will keep your math scope and sequence you filled out in Step 2. 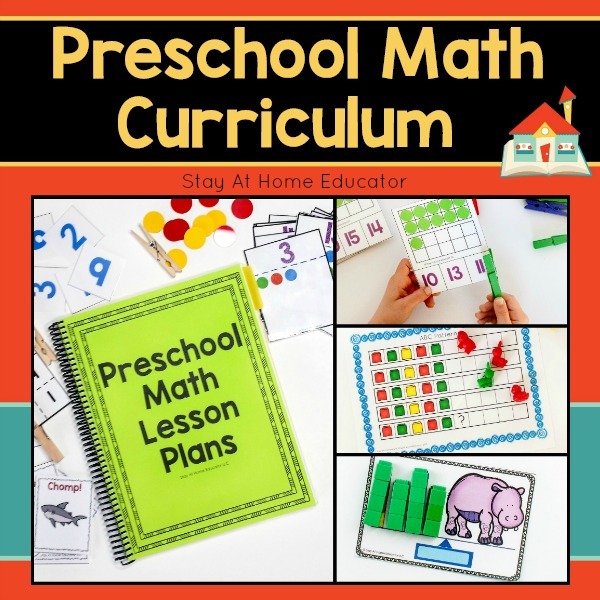 If you have not already, go back to this template and fill in the monthly themes, and focus number, shape and color in the second column labeled “circle time concepts.” You can refer back to your preschool theme schedule for this. I like to have it written in my math scope and sequence as well, just as an extra reminder. Depending on how you plan to teach literacy, you may find that you do not need this tab. If you have a set of lesson plans to include, or even an outline of what letters you will cover each week, it will go here. The final tab in my binder is for blank notebook paper. This is a place for me to keep track of things I need to do. I might record supplies I need to buy, or manipulatives I need to make. I might also use this space to draw out activities that I think up mid-theme, or write down reminders. It is a free space to record anything preschool related and I use it frequently. And…you’ve done it! 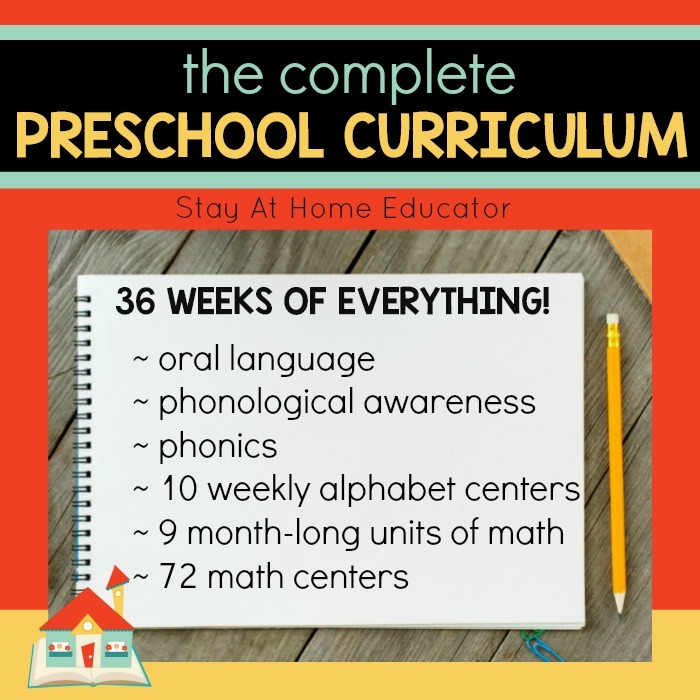 In just a matter of a few simple steps you have managed to plan out an entire year of preschool instruction to ask as a guideline. Remember, this system is not meant to be set in stone and following to the very last detail. It is not meant for planning out each and every minute of your instructional time. This system is a way for you to organize what skills and concepts you plan on teaching for the year. It is a scope and sequence, meaning…a scope what you plan to cover and a sequence of how you might go about doing it. I loved this series Sarah! So informative! I feel like I now know how to plan! 🙂 I’d love to see how you schedule your day and maybe time you spend our expect kids to do each learning activity. Thanks for spending so much time and your wealth of knowledge with everyone. You’ve read my mind…I was going to do a post on that in a few weeks! I have LOVED this series. 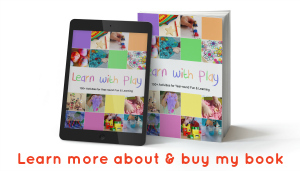 I use a play-based curriculum in my special needs preschool classroom, but am always looking for ways to include more academic activities while still maintaining the integrity of the curriculum. You have given me SO many ideas! I am having so much fun creating templates of my own, and can’t wait to share this with the other teachers in my facility. Thank you so much for taking the time to create such detailed posts! I’ve added you via Pinterest and Feedly, and am looking forward to future posts! Thanks for such a kind comment! I’m so glad you have found value in this series. I’m interested in hearing more about how your year goes. I can’t thank you enough for posting this series! 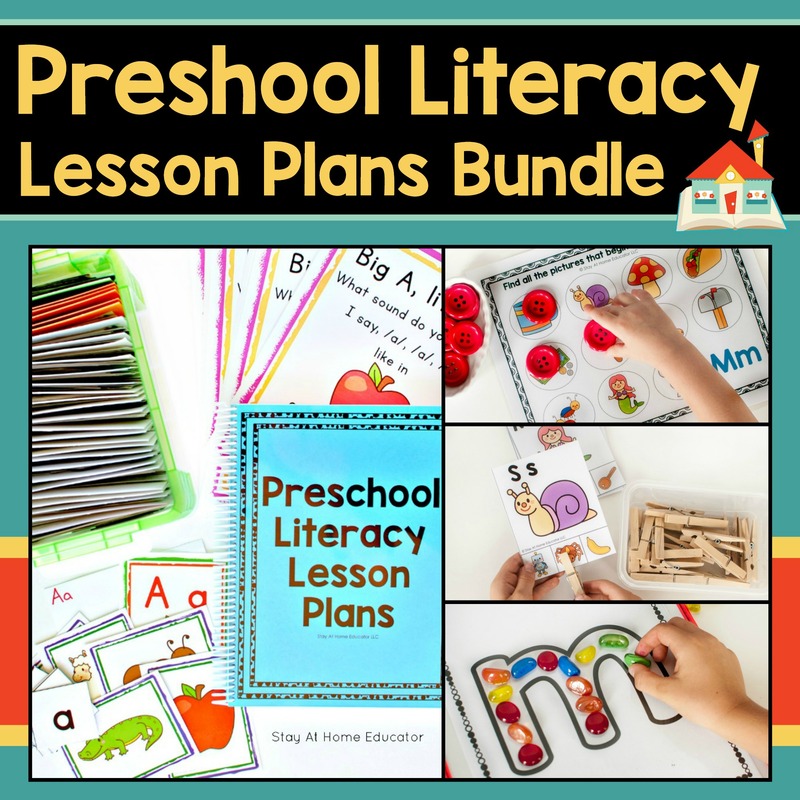 It has completely revamped my home-school preschool planning for the year. I love your educational-theory approach and the organized way that you address all the planning. I feel like I have a refreshed handle on how to prepare my daughter for kindergarten next year now, and I feel like a far more educated parent. I’ve read several of the books you recommended in this series now and they have totally changed my understanding of early education. Great ideas! Do you share your plans or at least a few pages for inspiration? In the other posts of the series there are examples and ideas. I go through my process step by step. 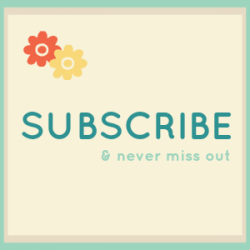 For exact ideas, its best to subscribe to my blog. Love this idea! I want to do this for kindergarten. Thanks for sharing! I rarely respond to posts, but I must take a moment to thank you for your hard work on this series. I am a stay at home mom/former junior high teacher. 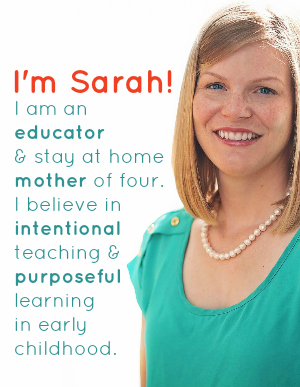 I am about to embark on homeschooling my last three children and, despite my experience as an educator, I didn’t know where to begin with preschool. You have lifted my spirits and i no longer feel overwhelmed with my choice to home school. thank you thank you. A million times thank you. I am so glad you have found it helpful! Feel free to E-mail me with any questions you might have along the way! I am a Kindergarten teacher and found this to be extremely helpful as I plan for next year. Thank you for your help! So glad you found it helpful! Enjoy your summer planning! Thank you so much for sharing your knowledge. I have 3 sons, ranging from three to newborn, and i have been dreaming of teaching them myself. I have felt overwhelmed, however, on how to do it. Your website and knowledge has boosted my selfesteem so much.I am excited about getting started and teaching them so much. You have helped me organize and break down a curriculum that hopefully is fun and enjoyable for my sons.